People from many parts of the world I live in. I was drawn to this lovely young lady, and took quite a few shots of her as she was enjoying the late afternoon with her friends. I don't know this lovely young lady's name, but really had fun shooting her many expressions as she laughed and talked with her friends. 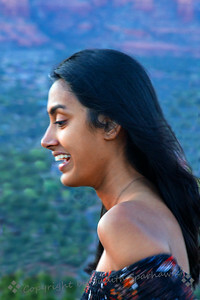 Just another candid shot of this lovely young lady, late in the day as we waited for the sunset. I really liked her delighted expression. Sedona, AZ. This young lady was mostly very animated, and I liked capturing this quiet moment. Nearing sunset, Sedona, AZ. This cute little boy was sitting on the ground next to his Dad at the Morongo Pow Wow. I couldn't resist taking a few shots of them. This was one of my favorites. 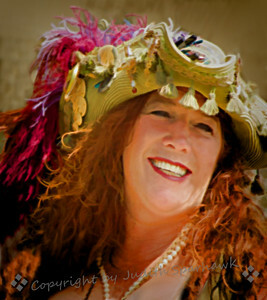 This woman with her fancy hat was a pirate's wench at the Tall Ships Festival last year. I liked her happy look. 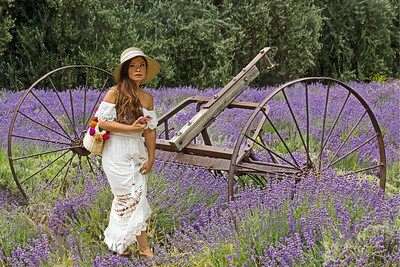 At the Lavender Festival, everyone wandered out into the fields, enjoying the beautiful color and scent. This lady in a kimono was at the Lavender Festival--she looked great out there matching with the lavender blooms. 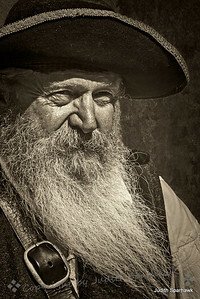 At the Lavender Festival, Cherry Valley, CA. 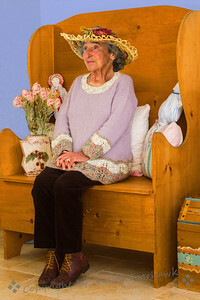 I had the opportunity to photograph a lovely lady, Adele, in her home. 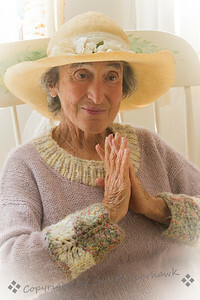 She is 81 years young, and a very charming woman with a charming home. Adele in her home, sitting quietly. This photograph was taken at the Japanese Garden at Huntington Library Gardens in the Pasadena, CA area. 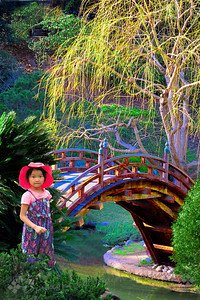 Emily is my sweet granddaughter, on a visit to the gardens at the Chinese New Year celebration this year. 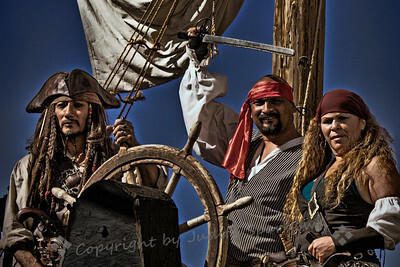 Three pirates on the ship, from the Pirate Days performance. 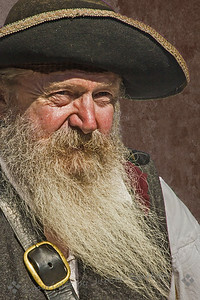 A variation on the previous image, filtered in Topaz. 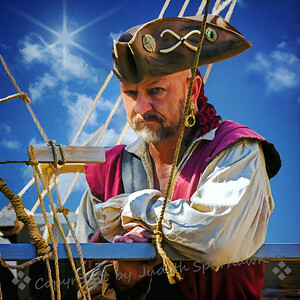 Variation on this pirate image. 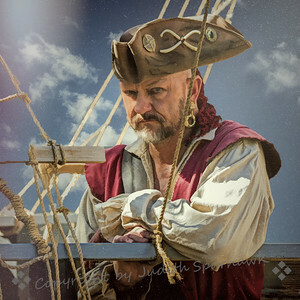 A sepia version of this costumed pirate. 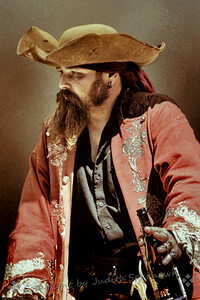 A more texturized version of this image seemed appropriate for the gritty pirate type! A textured version of this image. 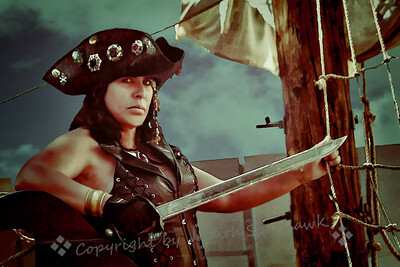 A variation on the Pirate Gal image, giving a stormy feel to the shot. 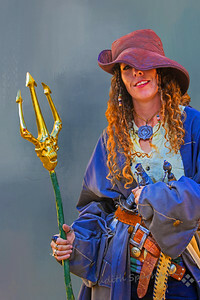 This is a "blue" version of the Pirate Gal image. 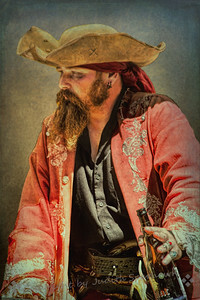 One of the pirates on the ship, with painterly effects applied. I liked the stern stare of this lady pirate in the enactment today. 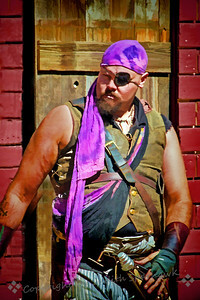 A cropped version of the pirate actor in the show I attended today. 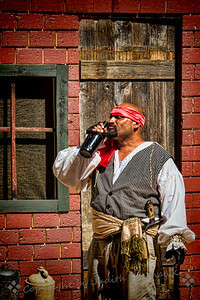 One of the pirate characters in the show I attended today. 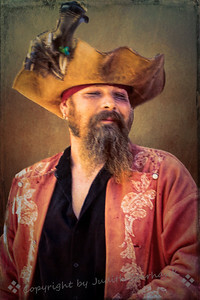 Today I went to a "pirate show" in a nearby town. 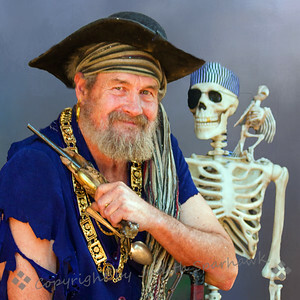 This one of "guys". 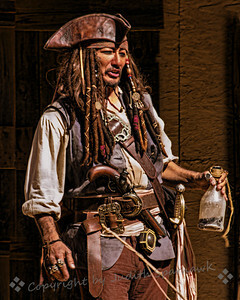 This gentleman was costumed in pirate gear at the Tall Ships Festival. 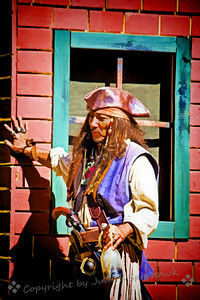 This was one of the colorful characters in costume at the Tall Ships Festival. 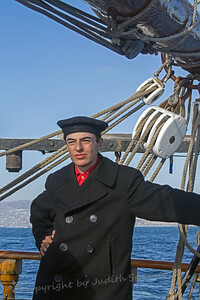 This young man was part of the crew on the Bill of Rights, the ship I went out on at the Tall Ships Festival. 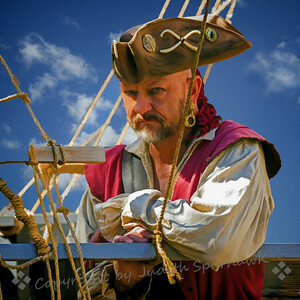 He said he was very interested in learning everything about ships, and sang some old traditional sea shanties. It turned out he was only 15 years old. 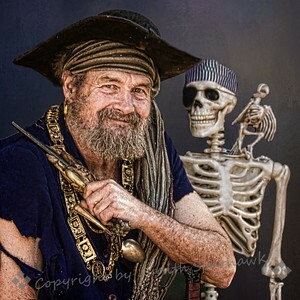 I saw this sweet moment between father and son. I loved his little hands grabbing onto dad. 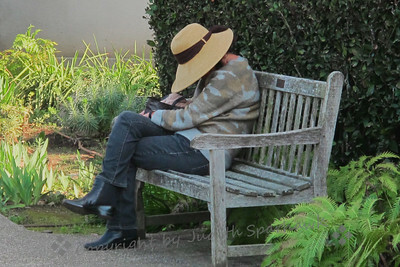 I spent yesterday afternoon in the Huntington Library Gardens in the Pasadena, CA area. 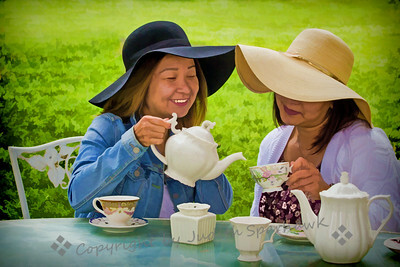 I was with a group of family and friends, adtive and chatting and enjoying the flowers and each other. 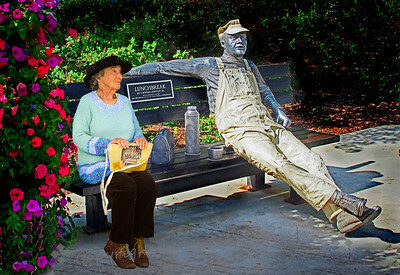 I saw this woman, sitting alone on a bench down the path, and liked the stillness and solitude she had found in "her" garden space. From the model and reptile photoshoot. 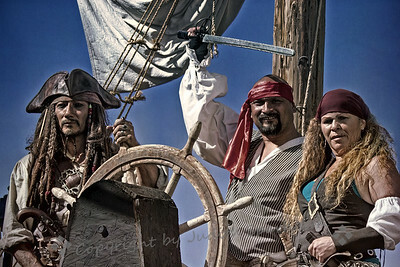 From a recent photoshoot. 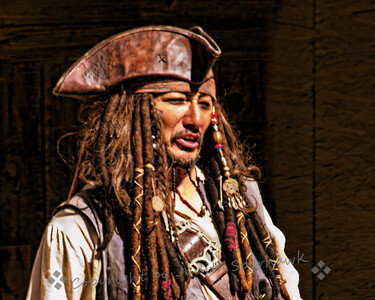 It was my first experience of shooting in a studio. 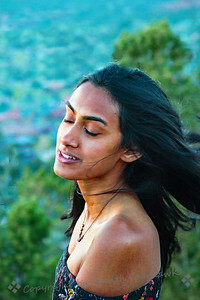 Meesha was a model at a photoshoot awhile ago. 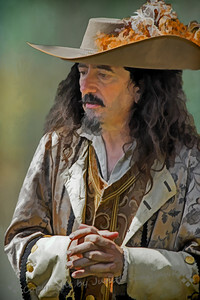 I gave this image a painterly look. 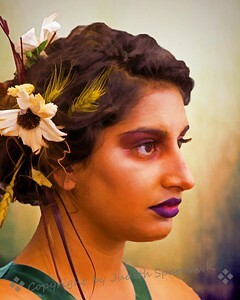 This is one of many photographs I took of model Meesha as a recent photo shoot. You may notice the snake around her neck--it was a model and reptile shoot. This shows her much better than it does the snake--OK by me! 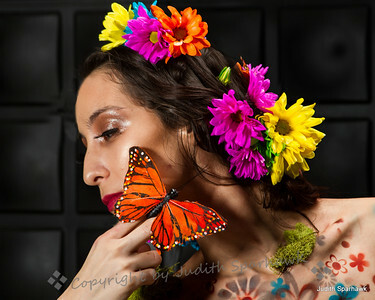 A shot of Andrea, model at a recent photoshoot. 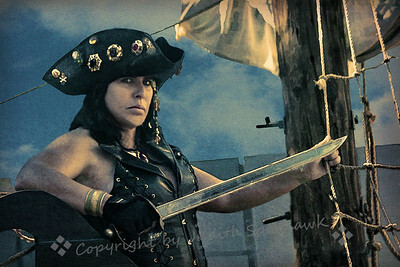 Lovely Andrea at a recent photoshoot.